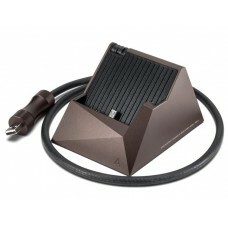 In addition to being a charging station, the Astell & Kern AK300 Series Dock provides XLR Balanc..
Pre-owned — Condition 8/10. .. Floor model — Condition: 9/10. 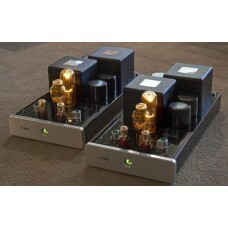 2 x 15W single ended triode integrated amplifier, silver .. 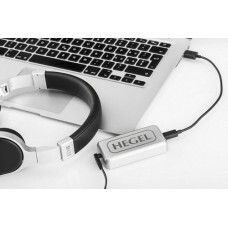 Floor Model — Condition: 9/10 — Colour: Silver faceplate, black chassis. 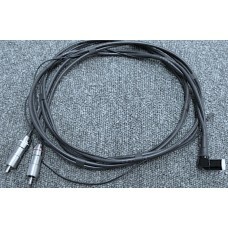 2 x 50 Watt Si.. 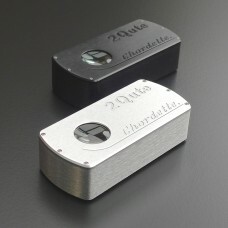 The 2Qute is a class-leading DAC, with outstanding sonic performance. 2Qute uses the same high-perfo..
Pre-owned — Condition : 9/10. 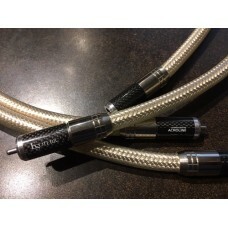 Esoteric 8N-Reference phono cable. 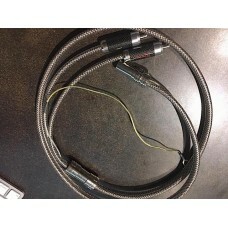 Straight angle 5-pin DIN to R..
Pre-owned — Condition: 8/10. 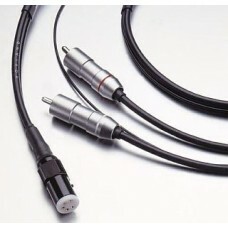 I was very impressed by the utra-exotic Acrolink 6100s. 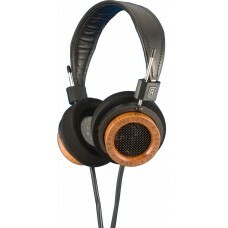 They are ..
Like the RS1, the RS2 is handmade at Grado Labs using specially cured mahogany, and features simil..
Modern computers are not actually designed to sound good. They are designed for speed and versatilit.. 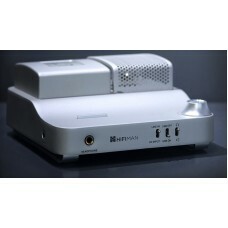 The HIFIMAN EF100 is a powerful hybrid headphone amplifier and integrated amplifier. Housed in its .. 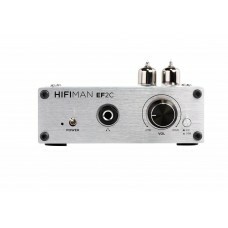 The HiFiMan EF2C combines a hybrid headphone amplifier with a USB DAC. 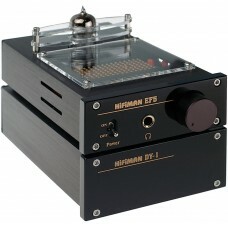 It features two 6N1 tube..
HiFiMan continues to create great sounding, affordably priced components for headphone aficionados. .. Floor model— Condition: 9/10. 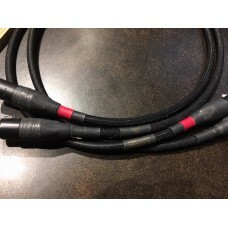 The very highly reviewed Hovland Music Groove 2 phono cab..
Pre-owned — Condition: 9/10. 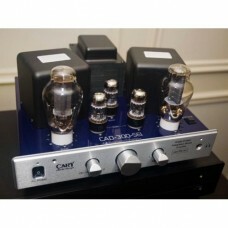 The very highly reviewed Hovland Music Groove 2 phono cabl..